Frank E. Bohn was born in Fort Wayne, Ind., in 1883, attended Williams College and Purdue University, and began his career in the telephone business with The Home Telephone Co. of Fort Wayne in 1907. 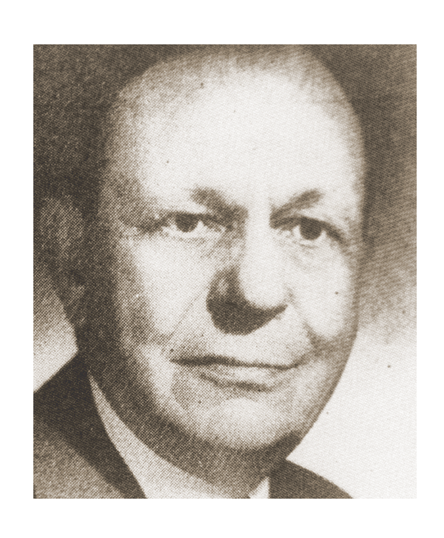 He moved through a series of occupations as auditor, secretary and general manager, vice president, president and then chairman of the board, 1948-1956. He was also chairman of Citizen’s Telephone Co., Terre Haute, Ind., 1946-1956. During his career, Bohn was very active in civic, community and philanthropic organizations including the Rotary Club, Lindenwood Cemetary Association, the American Red Cross, Fort Wayne Council for Patriotic Service (WWI and WWII), County Council of Defense, Fort Wayne Art School, Fort Wayne Historical Society, Fort Wayne Civic Theatre and Fort Wayne Quest Club. He was also a member of ITPA. He died in 1956.